It’s 27 Dec 2016 and we are celebrating Salman Khan birthday. Salman Khan has been creating Box Office Records since his debut film – ‘Maine Pyaar Kiya‘ and has won hearts of many through his looks and kindness. He doesn’t have fans, he has devotees because he is The Salman Khan. Dabangg Khan has always been in the news for good or bad reasons. As fans, we only know that this man has a golden heart which we love more than anything else. 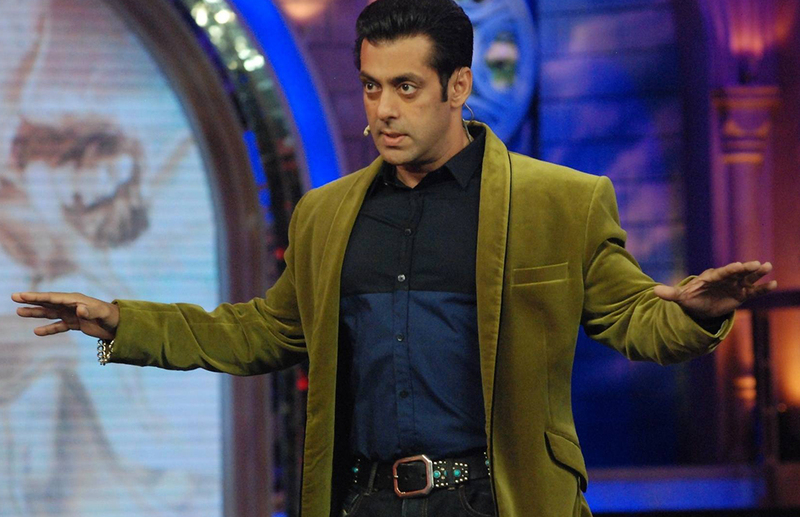 On Salman Khan’s 51st birthday, we present to you the 10 reasons why we love Salman Khan. 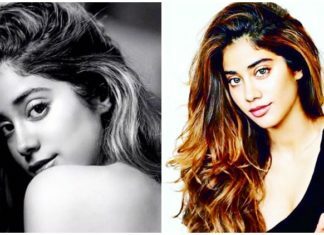 Salman Khan has shown a good onscreen romantic connection without getting physically involved. Salman is the only Bollywood star who hasn’t kissed onscreen or has done intimate scenes. Khan believes that families go to watch his films in the theatre and it feels awkward to do such scenes. Total family package! Salman has always supported his friends and near ones immensely. He has never let down any people who have asked for his help. He has trained Arjun Kapoor, Hrithik Roshan etc to lose weight and build a good physique. 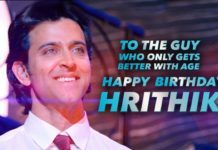 He has also introduced stars like Katrina Kaif, Sonakshi Sinha, Zarine Khan, Aditya Pancholi, Pulkit Samrat into Bollywood and have made them successful. That’s called true dariyadili. Khan has been winning more and more hearts since 2008 after he started his own NGO Being Human Foundation. He has helped thousands of people struggling with different diseases and is also planning to expand his NGO. A Good Host is one who can interact with everyone and keep the audience glued. Salman’s charming smile and witty humour can never be ignored. 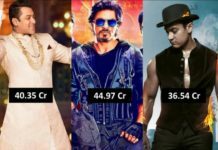 Be it Dus ka Dum or Bigg Boss Seasons, Khan has solely carried the popularity of the shows on his shoulders which resulted in Highest TRPs! That’s Star Power on the small screen too! Salman is one of the best dancers of Bollywood. Give him a simple step and he adds his own oomph and charisma to present them as a visual treat to his fans! 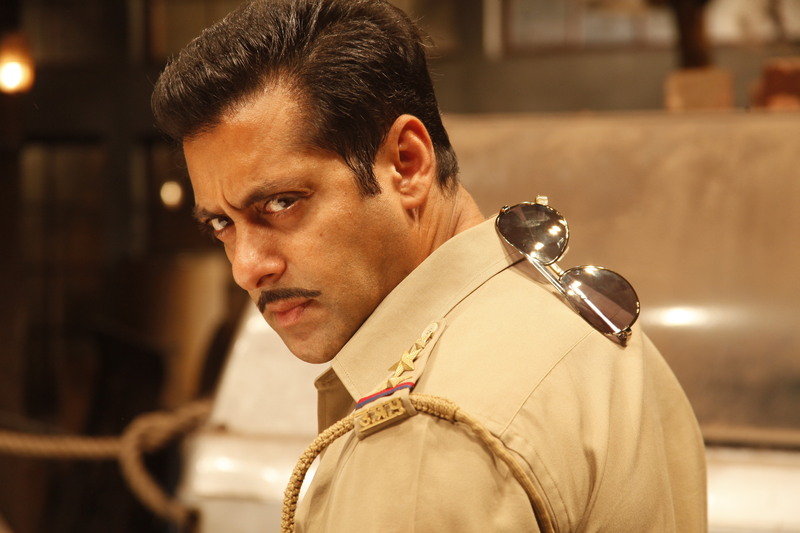 Be it the belt step of Dabangg or Pocket step of Dhinka Chika- he takes simple dance steps to an another level. Fans don’t really care whether there is any script or who else is in the film as long as Salman is in it! Salman knows what his fans want in his films and he gives them exactly that. Whatever Sallu does, becomes the latest trend! So, be it sporting Tere Naam hairstyle or putting the glares in the back collar of the shirt or wearing Being Human T-shirts, youth loves to copy his style. If Salman Promotes, no one can stop the flick. Salman has never hesitated from promoting other actor’s films. He regularly promoted other’s films on Twitter or on Bigg Boss. Mind you, he even promoted SRK’s Happy New Year on both Twitter and Bigg Boss! Khan has always admitted that he doesn’t know how to act because he just is himself and his fans love that. We loved Salman playing the romantic character Prem in most of his films. 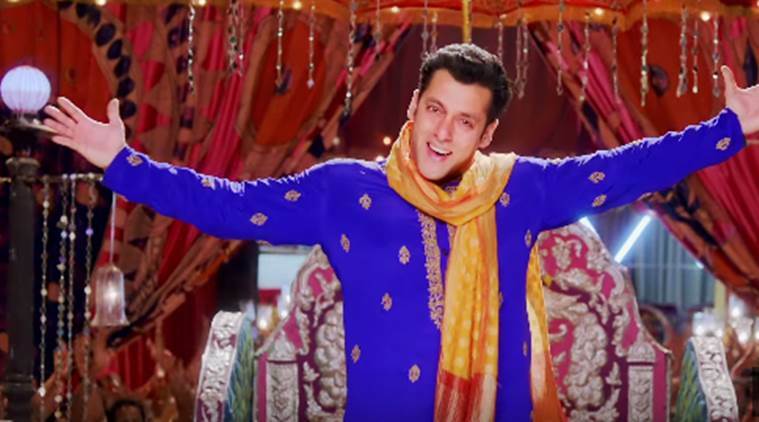 On popular demand from his fans, Salman played Prem in Sooraj Barjatya’s Prem Ratan Dhan Payo released on Diwali 2015! It will be a crime to not mention his excellent physique. Khan was one of the very first actors to start the Shirtless trend in Bollywood which has inspired so many boys to gym regularly to get abs like Salman! There are countless fans who watch Salman Khan movies for his shirtless scenes. What are your reasons to love Salman Khan? Write to us! Blog to Bollywood wishes Happy Birthday to the Dabangg Khan of Bollywood.